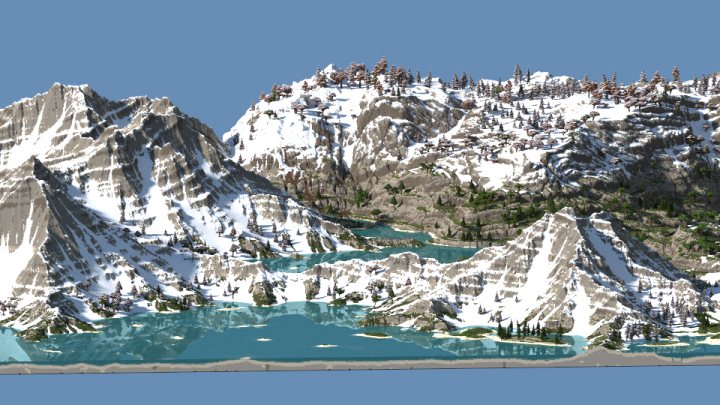 More World Machine! As many people pointed out the similarity between the mountians on my last post and the Rockies I tried to actually recreate them in this map. 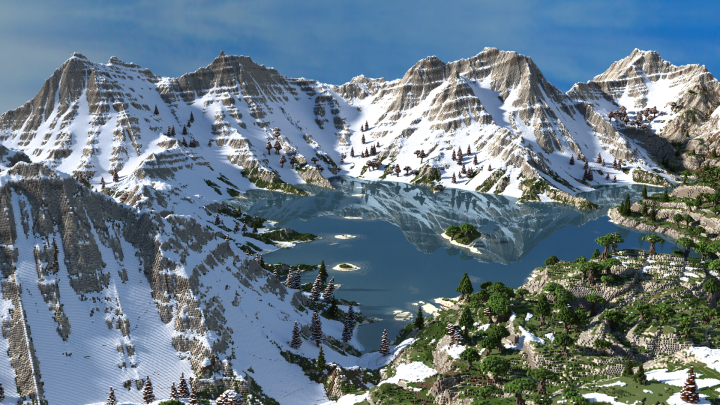 As you can tell I went for a more snowy feeling overall - perhaps I used slightly too much snow on the mountains though, tell me what you think. Also, I am terribly unsure which one of the first two renders to use as the featured image. Help! 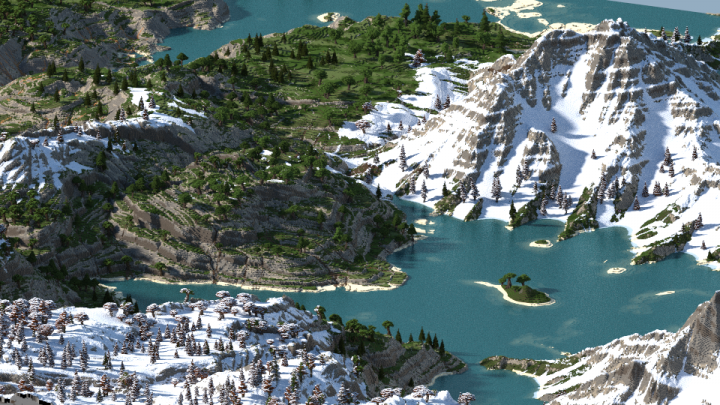 As always: Do use the Conquest_ texturepack to experience the world in its full beauty! Make sure to set connected texttures to "fancy". It looks so real! Love it! <3 You are amazing pal! Those photos look like they were taken in real life :O Great job! Hi oakley09! I'm an editor of China. I've found your new project [h1]A Vibrant Snowy Bay[/h1]. It's really a nice job. Sup dude, so you decided to try to rip off another guy? Dont say you are not planning to rip him off cause i heard you refuse to use creator's AddFly links (if he/she have some) and say they are banned in china, even tho they arent, do this couple more times and imma report you. Friends, if I want to steal your work for me to make money, then I just need to take it, don't need to tell you, is not it? 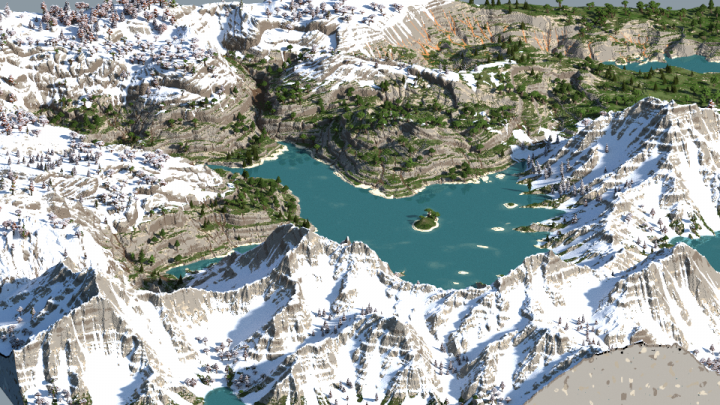 This is one of the best custom terrains i have seen in a while! Do your builds have all the Survival features, like ores, strongholds, temples, etc? or are they Wonderful places to look at and build on, but any adventuring is for the sake of exploring, rather than mining? Your maps all look fantastic! 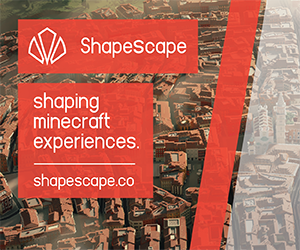 Did you use WorldMachine and GeoGlyph or just worldmachine? WTF this is my holydays favourite place. How did you knwo that?? Hey ! Can i use this map for a personnal project ? The second picture looks really real awesome map! OMGGGG!!!!! Amazing, how did you do that? Thanks! 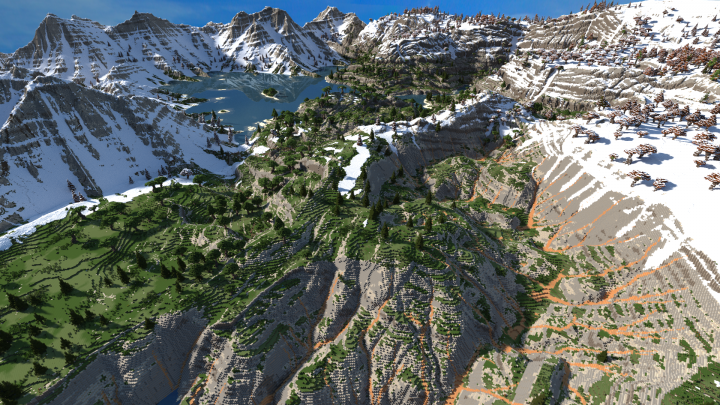 I use a software called "World Machine" which allows for very realistic terrain generation. *Hem Hem* This is the best map I have seen for a while. 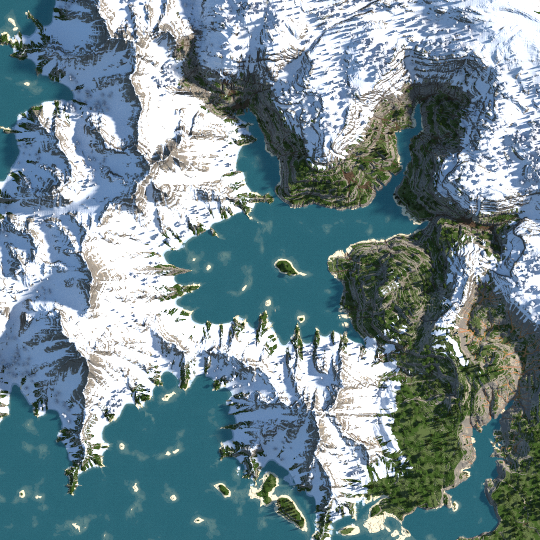 It beats my pure worldpainter maps 10:1 and it looks like a real place. 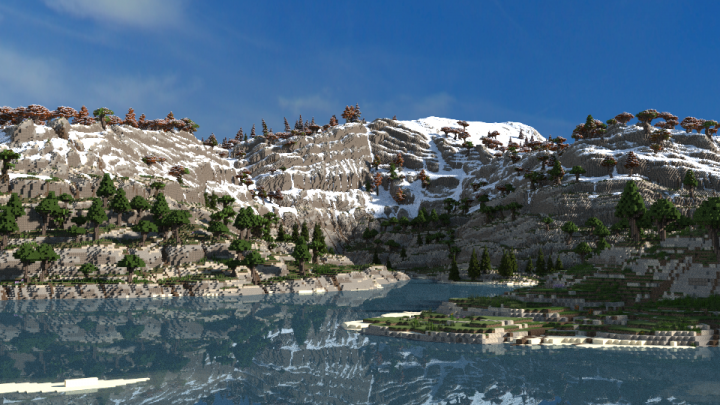 I think that you are the king of medieval and terraforming. All Hail King Oakley! Means a lot, thanks for the support man! Dude your ranking is messed up, if I Where to make a map in one hour with literaly 10 nodes would you still rate it 10/10? See, it litteraly does not make any sense whatsoever. So I'm looking forward to seeing some 10/10 maps from you soon! I'm not offended - I appreciate the feedback - it's just hard to tell who this is coming from: a level 17 guy who posts a bunch of leave blocks on a regular basis or an actual WM guru? I don't mean to offend I'm just talking facts. If you actually are what you claim to be I greatly appreciate your criticism and I'd love to see some of your work! 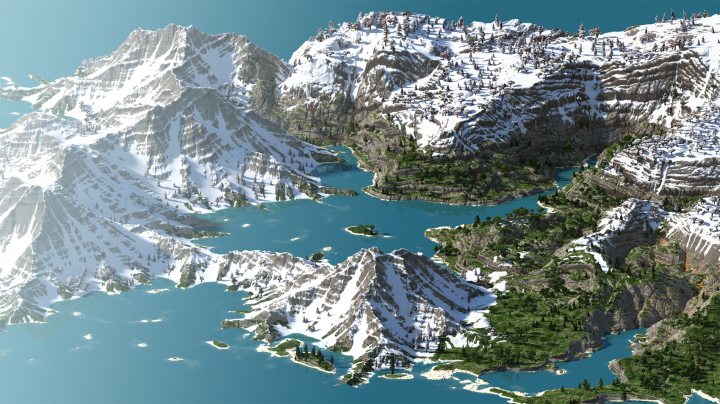 Amazing, I wish I had the skills to create maps like that for my own builds. Here's a diamond! This is so epic!!!! +1 Diamond and Favorited. How did you get Conquest meta-datas to show up in Chunky?!? Thanks mate! Chunky doesn't actually support metadatas so I replaced the textures of Andesite and Diorite with the metadata textures of the lighter and darker stone and used Andesite and Diorite in the mountains. Awesome work! 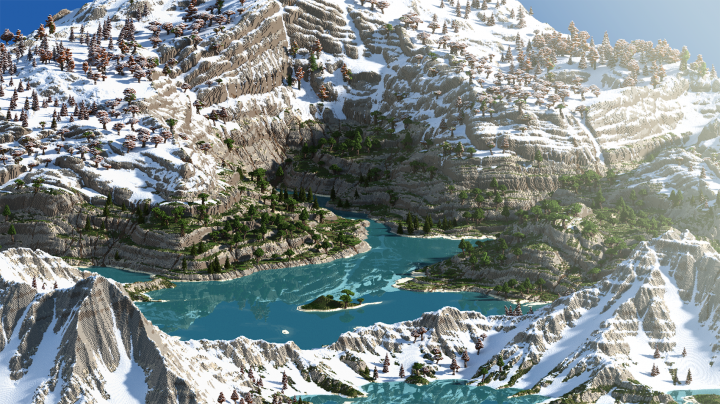 How did you get those terraces like that on the snowy mountains? Thanks man! I used a Terrace device with some layering and made the terraces hardly visible in order to really only get that effect.